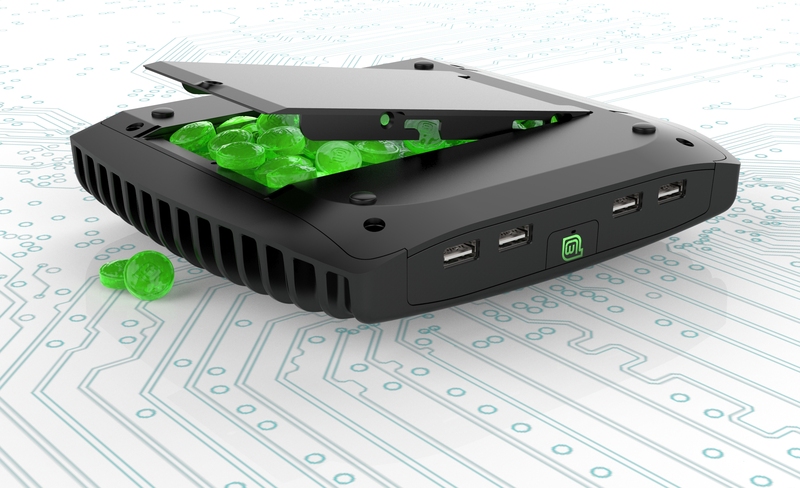 Yokneam, Israel – 12-Sep-13 – Compulab and Linux Mint introduce MintBox 2 – a miniature fanless PC based on Intel® Core™ i5 Processor running Linux Mint 15 “Olivia”. 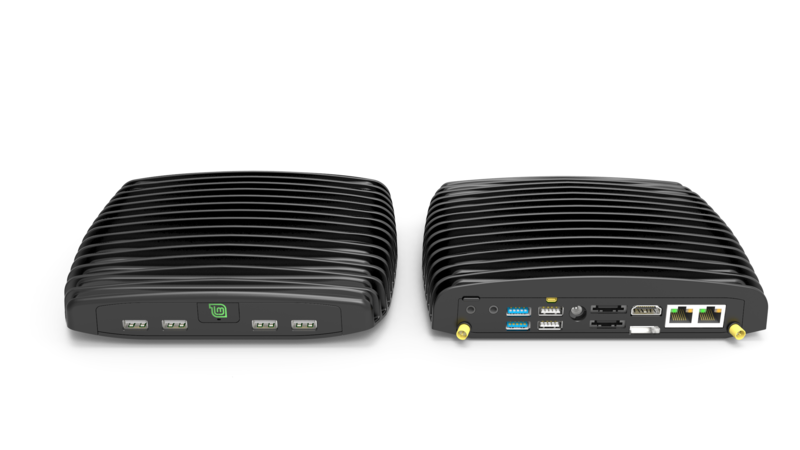 MintBox 2 is built upon Compulab Intense PC platform – one of the smallest fanless PCs on the market, with unmatched connectivity and expandability. 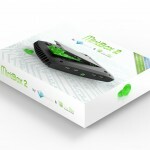 Compulab and Linux Mint configured and optimized MintBox 2 to provide the best out-of-the-box Linux Mint experience. 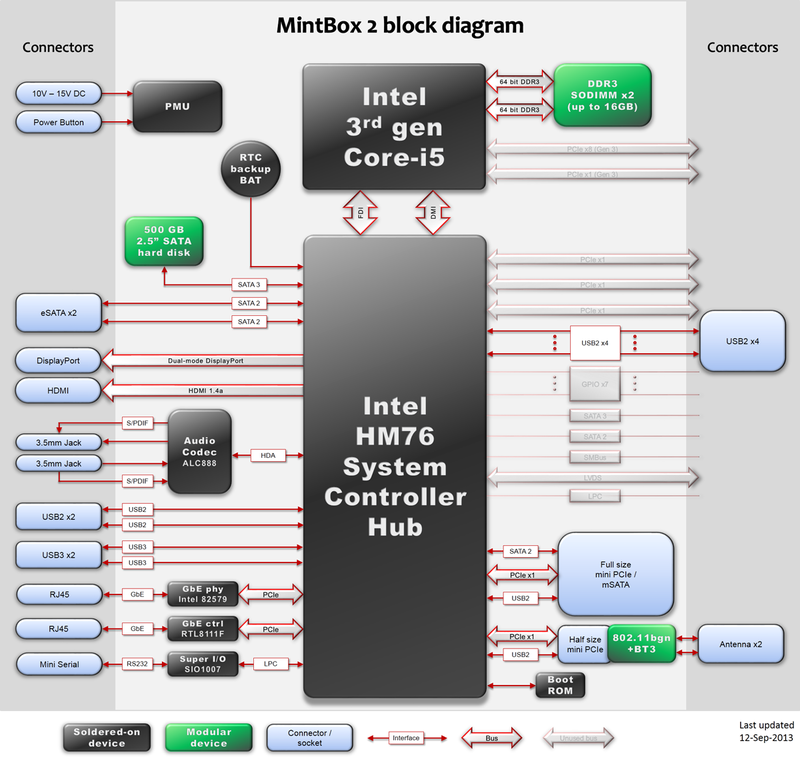 Incorporating Intel® Core™ i5-3337U Processor up to 2.70 GHz results in over 4 times the performance of the previous generation MintBox. Additional features include 4 GB RAM upgradable up to 16 GB, dual Gbit Ethernet + 150Mbps WLAN, dual-head full HD display and 7.1 channels digital audio. Storage options beyond the upgradable 500 GB hard disk consist of mSATA socket, 2 eSATA ports and 2 USB 3.0 ports. I/O includes 6 additional USB ports, RS232 and a second mini PCIe socket. MintBox 2 is pre-installed with the latest Linux Mint 15 “Olivia” and is guaranteed to support future releases. 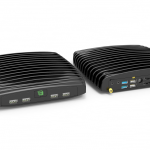 Compulab provides 5 year warranty for MintBox 2. The hard-disk, which is the only moving part in the system, is guaranteed for 2 years. 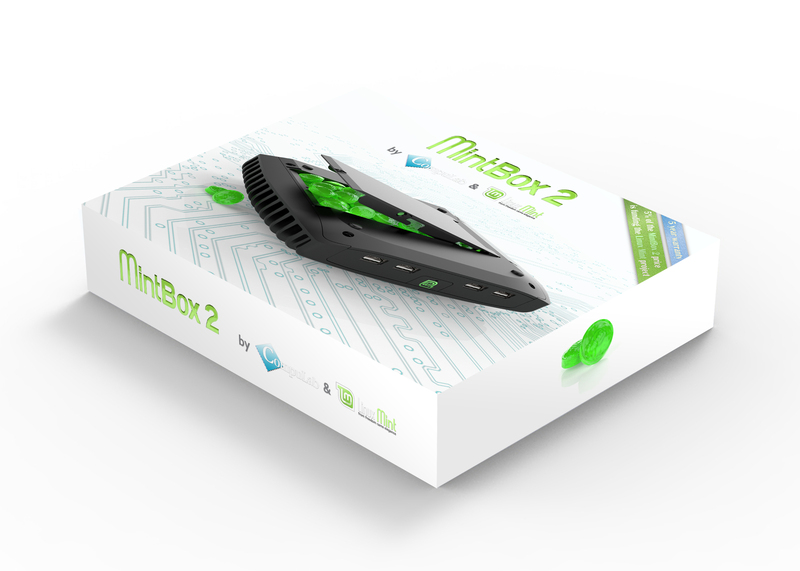 MintBox 2 is the result of a close partnership between Compulab and the Linux Mint team which started in 2012 with the introduction of the first MintBox. 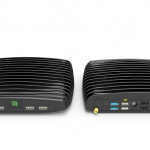 Compulab and the Linux Mint team worked together on the product definition. 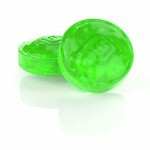 5% of the MintBox 2 price is funding the Linux Mint project. 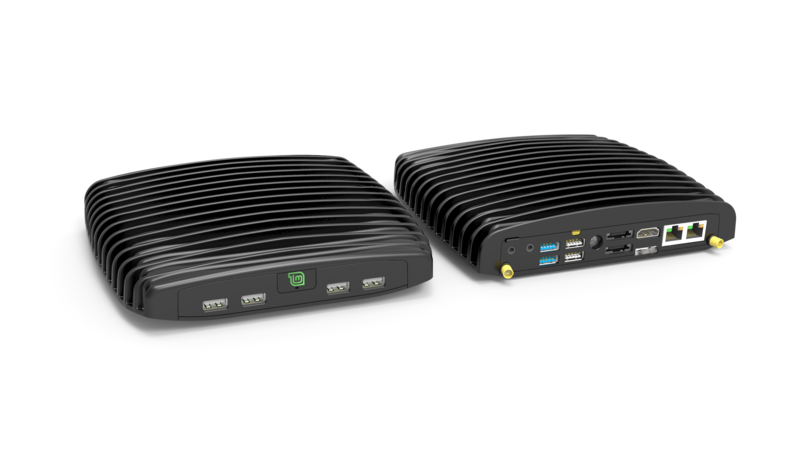 “Compulab has been offering Linux PCs since 2007” said Irad Stavi, Chief Product Officer at Compulab. “Since we standardized on Linux Mint we experienced a substantial improvement in customer satisfaction and reduction in support requests. We are delighted about the partnership we have with the Linux Mint team. 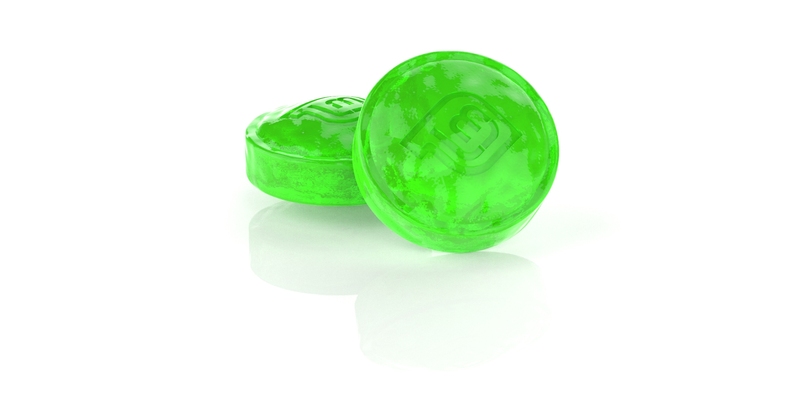 Linux Mint project is one of the best examples of a true community driven project and we appreciate the opportunity to support it through MintBox 2”. “We share that same energy and passion with Compulab and it’s a real pleasure to work with them.” said Clement Lefebvre, Project Leader at Linux Mint. 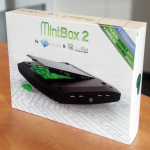 “The first MintBox featured Linux Mint in a fantastic unit. The hardware and the software complimented each other very well and the result felt truly unique. 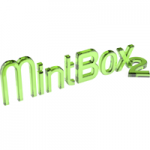 The MintBox 2 brings new improvements and boasts 4 times the processing power. We’re really excited about this new generation of units”. 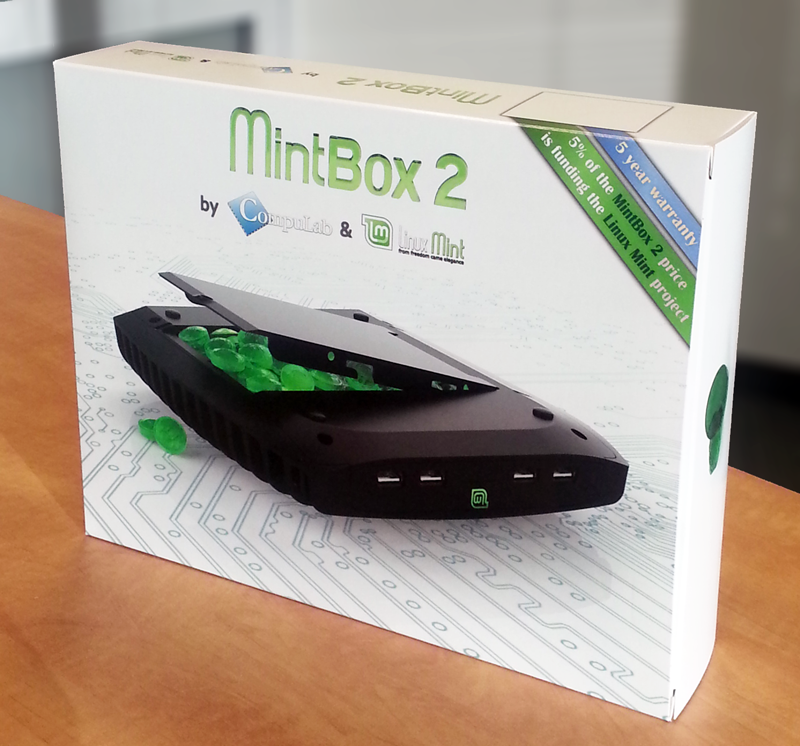 MintBox 2 is available now for direct ordering from Compulab. The product will be available in North America through Amazon.com at a price of $599 by the end of September 2013. Sales in Europe through Amazon.de are expected to take place in October 2013. Linux Mint is a leading GNU/Linux distribution since 2006. 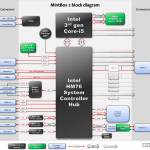 It provides a range of desktop operating systems for personal computers. Awarded “Best Linux Distribution 2012” by Linux Format Magazine, Linux Mint positioned itself at the top of the desktop Linux market and in 3rd position worldwide in desktop operating systems.